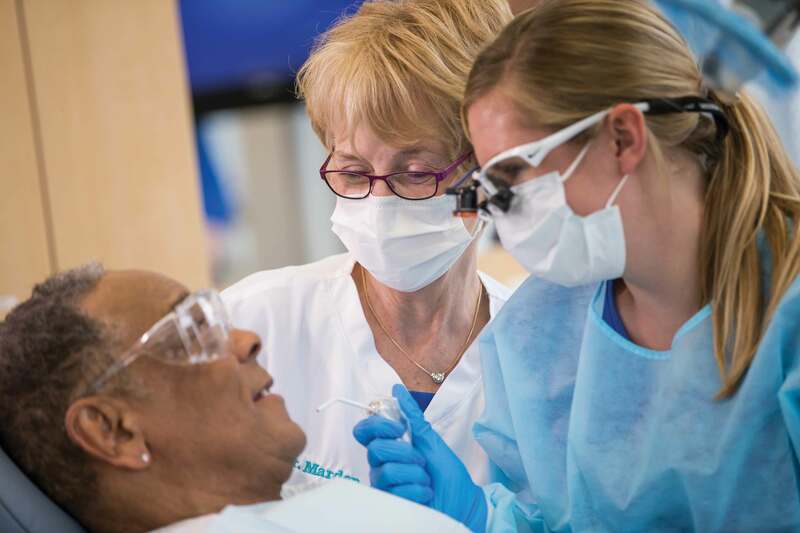 The St. Louis Dental Education and Oral Health Center (St. Louis Dental Center) is a partnership between A.T. Still University’s Missouri School of Dentistry & Oral Health (ATSU-MOSDOH) and Affinia Healthcare. 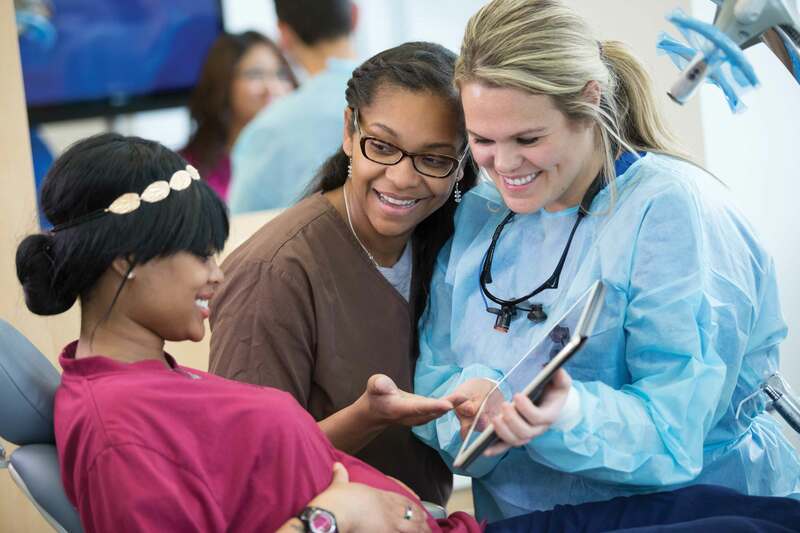 While clinic operations are jointly managed by Affinia Healthcare and ATSU-MOSDOH, the clinical education curriculum is developed and governed by ATSU. 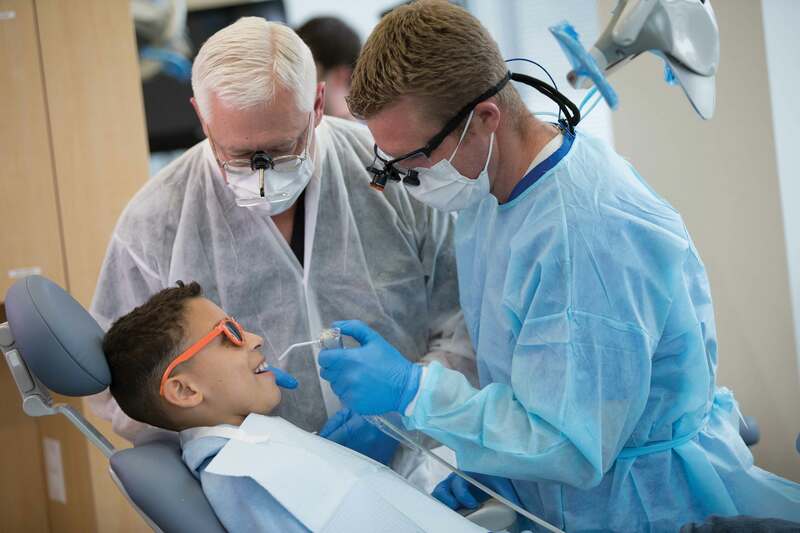 The 79,000-square-foot facility is a collaborative and innovative dental education and oral health center providing the highest standard of education for dental students and comprehensive, affordable oral healthcare services for patients of all ages.